Sorry, weather! New date is Sunday Aug 5. We generally get going by mid morning and run through mid afternoon... come by anytime. Come join us Sunday Aug 5 for our annual Warbird Day! 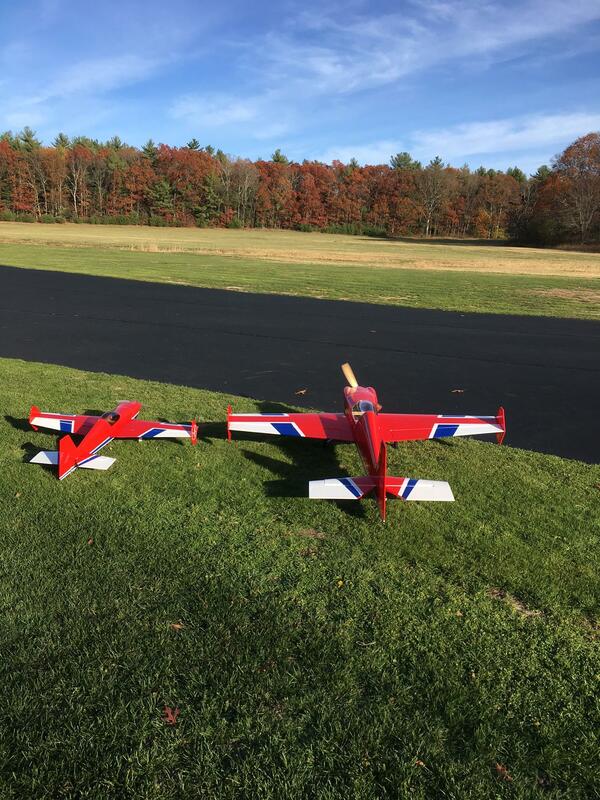 Bring a Warbird or if you don't have one, bring any plane. 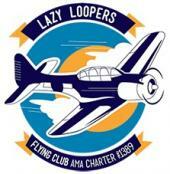 Come out and enjoy a day with a fun crowd at Lazy Loopers! 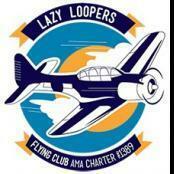 Join us for the 2018 Warbird Day at Lazy Loopers. June 23rd – Pot Luck at the field (Rick Hea.) · Goals: o Club privides burgers/dogs/condiments/drinks o Members provide hot or cold dish of choice o Everyone eats well. ?